Ekatvam is a beautiful Sanskrit word which means Oneness with one's higher Self. When one is in union with their higher Self, they are really in Oneness with Divine Consciousness. In today's world, with all the needs and distractions and instant gratifications, many people find themselves disconnected from their true, higher Self. Caught up in the struggles of everyday life, they lose sight of the awareness of who they truly are and what their life and soul purpose is. They live with the scars and consequences of unhealed deep emotional wounds, and experience scarcity consciousness in different areas of life. Ekatvam helps you address these issues close to your heart and soul. You will be able to take an inside-out holistic spiritual approach to live in awareness, heal your Self at a deep level and awaken abundance consciousness. 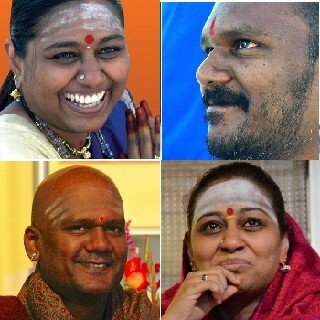 Swami Shanmuga and Amma Adi Sakthi are a Yogi and Yogini couple. They are Adiyargal (ardent devotees and servants) of the Sri Maha Pratyangira Devi, an aspect of the Divine Mother. They manifest and personify the pristine Divine energies and are in Ekatvam, in Oneness with the universal Divine Mother. For more than a decade, Swami and Amma have brought the Divine Mother’s healing energies, blessings and teachings to people around the world. They conducted many workshops, and spoke at international events and at the United Nations. Swami and Amma have two children. Leading a regular family life and yet walking the highest spiritual path, they show that the two can be integrated. They understand the challenges of walking the spiritual path in the modern world. Swami and Amma relate to real people and real problems and help others integrate spirituality into everyday life. For the past two years, and continuing into 2019, Swami and Amma are mostly in Tapasya, a profound spiritual discipline, spent mostly in solitude and aimed at lifting consciousness in the world. Even from this state of solitude and silence, they help people advance on their spiritual path by sharing their energies and teachings in subtle, yet transformative ways. The goal is to build a Temple in every heart, to serve as a beacon of light to the human spirit, it is about bringing you into Oneness, or Ekatvam, with your Higher Self. That is the true Temple for a person, where the inner teachings reveal themselves and become reality. The thing about Swami and Amma is that they don’t want you to follow them. They want you to become like them. It’s a hard concept to grasp when the prevailing conditioning is one of “worshiping a guru,” but this morning I woke up and thought “oh, I get it.” Empowerment, the light bulb turned on. 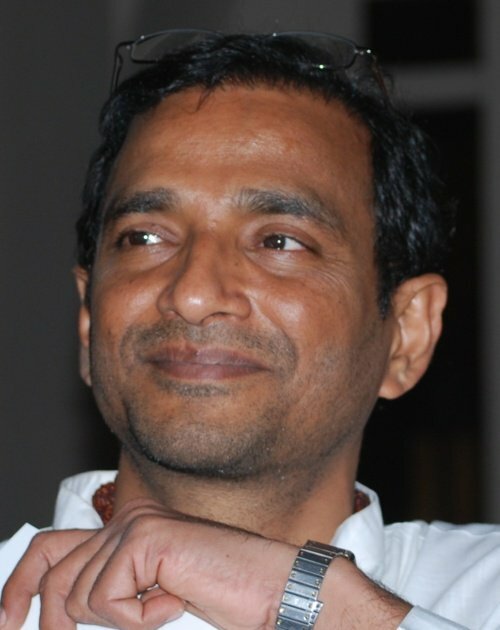 Amalananda is a spiritual coach who spent many years in solitude to go deep within. Before he embarked on his inner journey full-time, he was a software engineer who used to work in Silicon Valley, California at notable high tech companies. He still likes to work in emacs. Swami and Amma are Amalananda's spiritual mentors, and he works as one with them. Having been in both the material and spiritual worlds, he has a unique perspective on how to integrate the two pursuits and how they are not different from each other when done in awareness. Having dealt with dark nights of the soul many times and having experienced an inner awakening, he understands at a deeper level why people go through what they go through. He helps people integrate spirituality into every activity and helps raise their awareness. 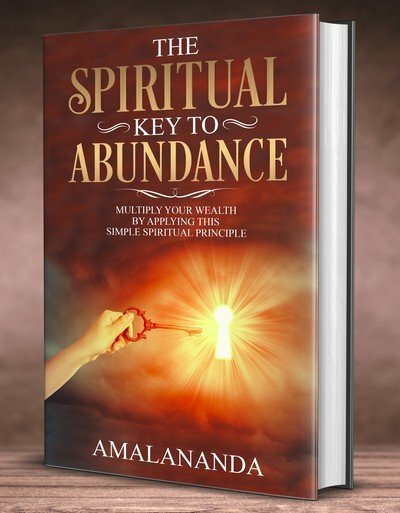 He is currently writing the book Splendor of the Soul which helps people to make quantum leaps on their spiritual path.